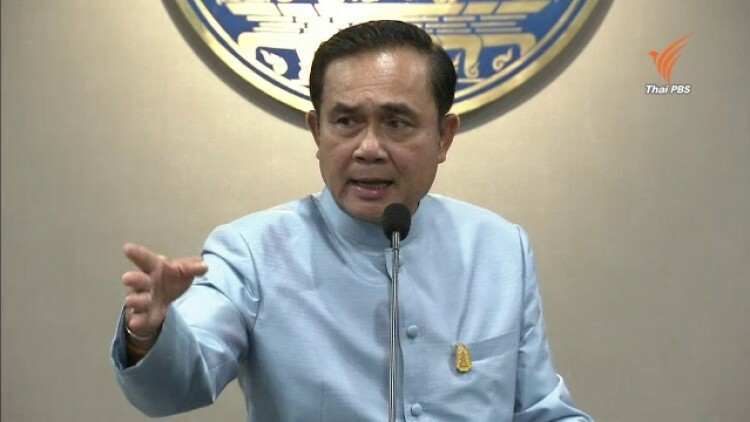 Prime Minister Prayut Chan-o-cha, visibly infuriated by major political parties’ boycott of a meeting with him and the National Council for Peace and Order (NCPO) this Friday, accused them of not playing by the rules. He likened them to boxers who wouldn’t want to hear the ground rules from referees on the ring. “If they don’t play by the rules, I don’t know if they are willing to proceed with the match,” he said, without elaborating. 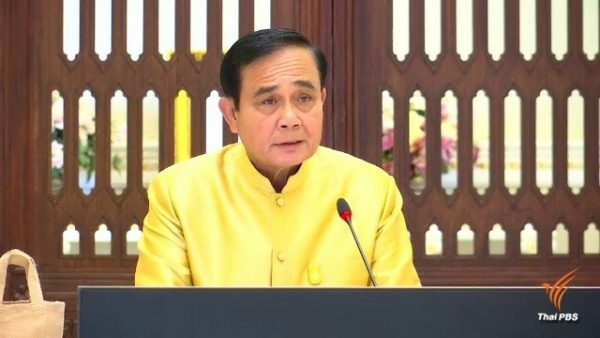 Gen Prayut will chair the meeting that NCPO has scheduled for tomorrow at the Army Club on Vibhavadi Rangsit Road with political parties to discuss issues related to the February general elections. The meeting will also be attended by the Election Commission which disclosed today that up to 50 political parties have confirmed their attendance. It’s the same venue that four years ago was used by Gen Prayut as army chief to host a meeting with representatives of the Yingluck government, political parties and feuding political groups at the height of the anti-Yingluck street protests. The meeting then ended up with Gen Prayut declaring he was seizing power. 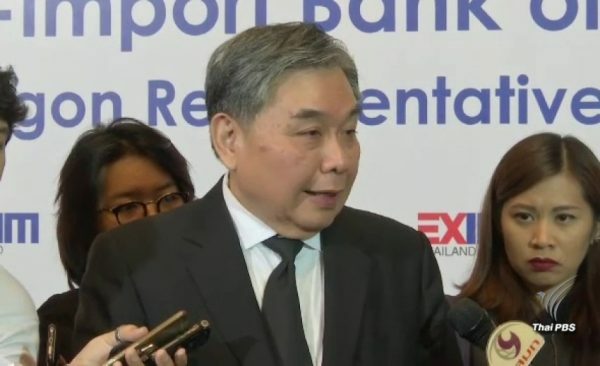 Several major political parties, including the Democrat, Pheu Thai, Future Forward and Thai Raksachart, have declared they would not attend tomorrow’s meeting. Some argued that they wouldn’t want to accord legitimacy to the military junta. Others claimed the agenda of the meeting is void of substance. 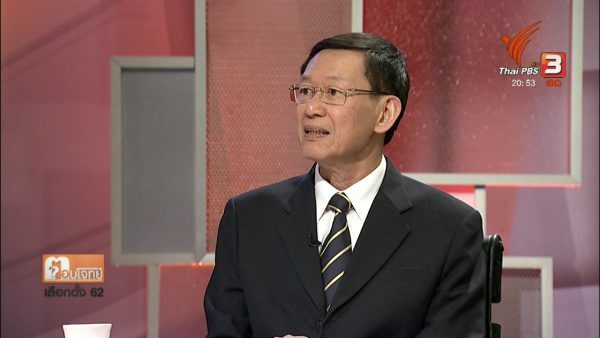 Deputy Prime Minister Wissanu Krea-ngam insisted that one of the major issues that would be made clear during the meeting is the exact date for the election. “How can we go to a meeting empty-handed? 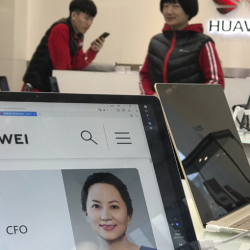 At least, the election date will be known. We invited them (political parties) for a discussion. 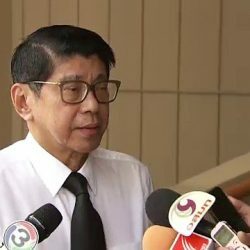 If there is no discussion, it is pointless to invite them,” said Wissanu in response to complaints by some politicians that the meeting would be dominated by NCPO without any real discussion. He said he was not worried by the boycott of the meeting by some major parties, saying that they have had the experience and are fully aware of election rules. On the lifting of political restrictions, he said the junta would clarify the matter itself. 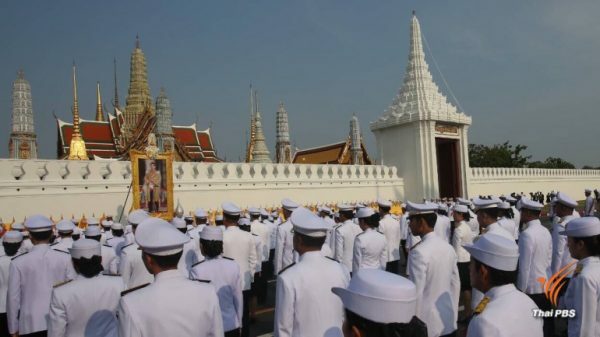 But Deputy Prime Minister Prawit Wongsuwan in charge of security affairs said that political restrictions would not be lifted during the New Year’s festival as the military would have to assess the situation first. However, he assured that the junta would stick to the political roadmap.